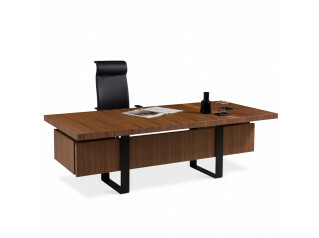 Diamond Executive Desk by the Hangar Design Group is a series of elegant office desks for the modern manager's office. Made with a unique structure, the triangular profile of Sinetica Diamond Executive Desks offers an impressive and prestigious aesthetic. 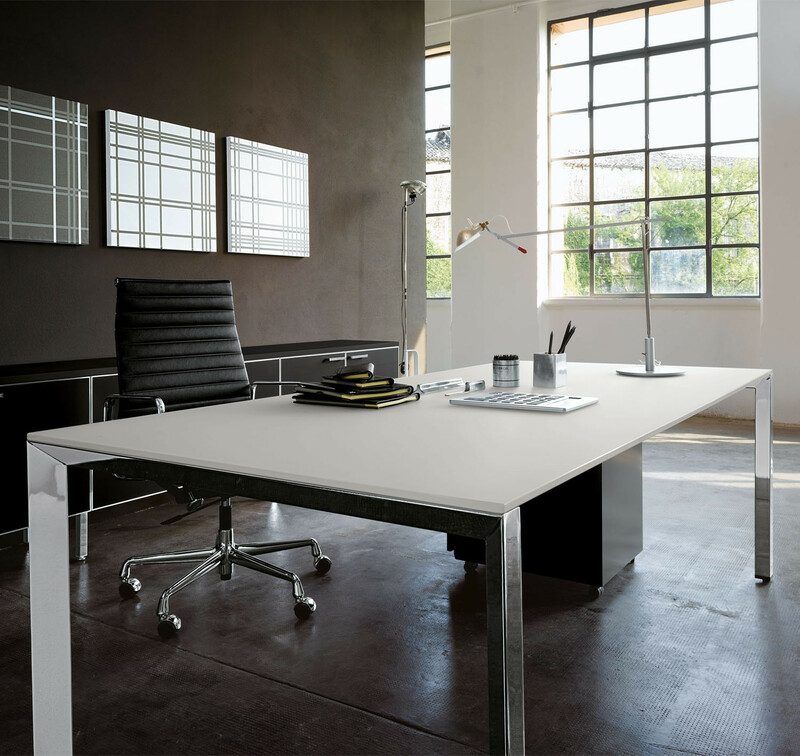 Diamond is available with extensions to create desks with returns, modesty panels, cabinets and pedestals as well as integrated cable management. 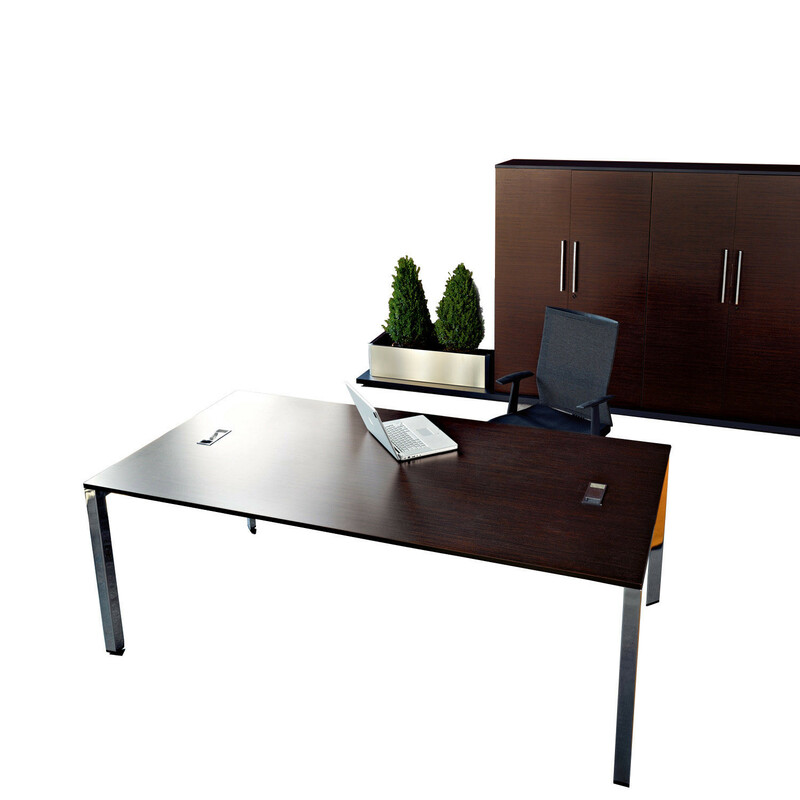 Diamond Management Desking is offered with wooden, melamine or glass desktops for a refined appearance business executives expect. You are requesting a price for the "Diamond Executive Desk"
To create a new project and add "Diamond Executive Desk" to it please click the button below. 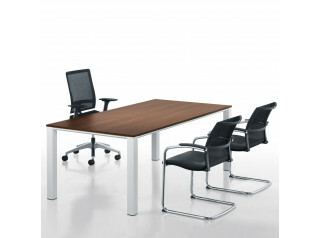 To add "Diamond Executive Desk" to an existing project please select below.